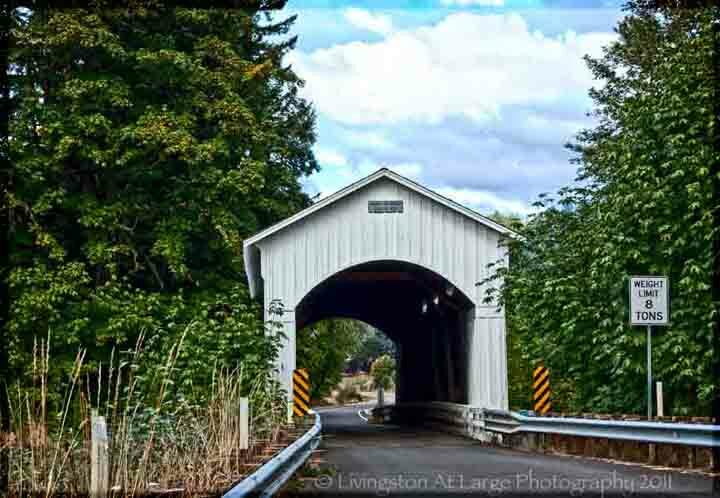 Oregon covered bridges provide a really fun day of photography and history while traveling through the most beautiful parts of the state. 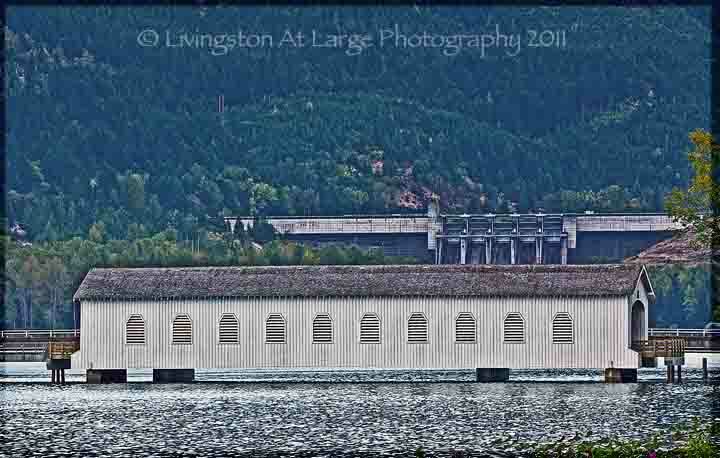 Our state has the most covered bridges in the West and one of the biggest collections in the nation. 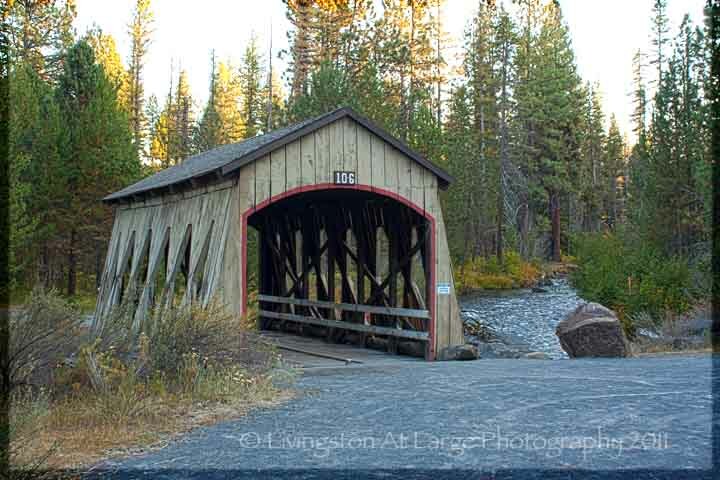 The tradition of covered bridge building in Oregon dates from the around the 1850s. Douglas fir was abundant in western Oregon and well suited to bridge construction and since pioneers built with materials close at hand most of the bridges were built using Douglas fir. To increase their useful life, due to the damp western Oregon climate, little houses like structures were built over the timber bridges to protect them and make them last longer. 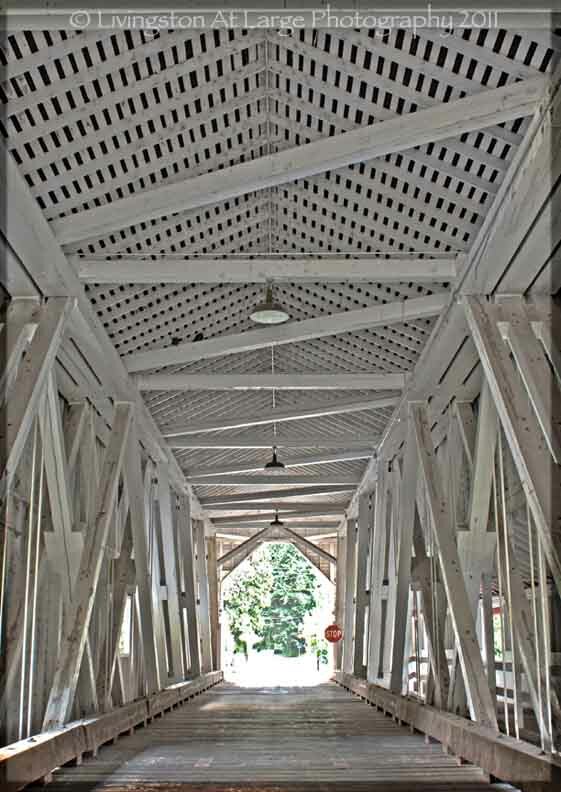 Most of the covered bridge building here went on between 1905 and 1925 when there were an estimated 450 covered bridges in the state. By 1977, this number came down to 56.
and one in Shevlin Park that both carry traffic, but only one on Bowery Lane is listed. 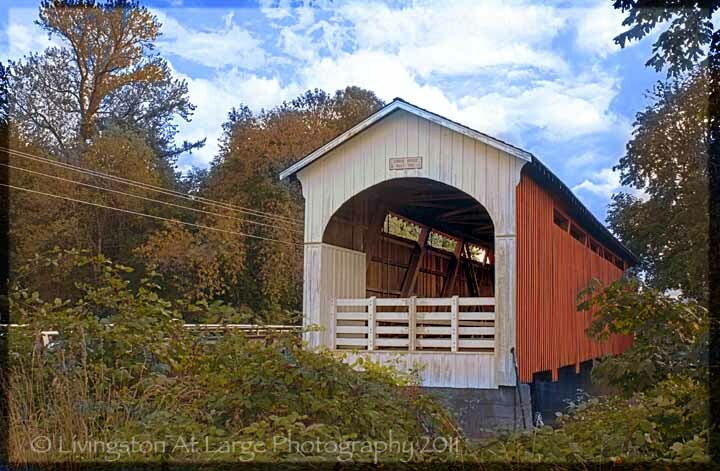 We spent a fantastic day in Cottage Grove going to the covered bridges….Sadly now I can only find the second half of the day’s worth of photos. Changed chips and can’t figure out where the images went. A good plug for WORKFLOW management…and a great excuse to go back and do it again! The Cottage Grove area has 19 covered bridges, one of which is a railroad bridge (which was under construction when we were there.) and a swinging bridge. Overall for a full day trip experience, it’s the place to go. We stopped in at the library and got a nice map from them for free. Once you leave Cottage Grove and head out towards Dorenna (where there’s a pretty covered bridge) make sure you have GAS. There isn’t any out there and you might want to go to the Bohemia Mining Camps and the Wildwood Waterfalls. 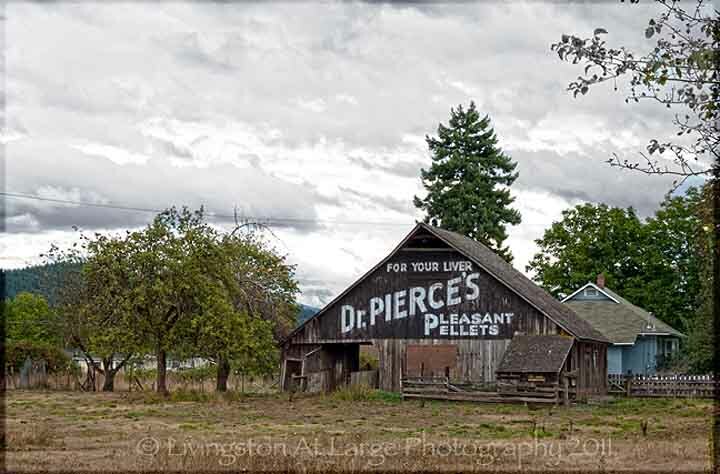 On a side note, in Cottage Grove is the Dr. Pierce’s barn. It’s a great old advertising barn that is about to be torn down. The Historical Society has maintained it for the last 22 years but as I was told when we were just there, is once again in jeopardy. Covered bridges also present some great opportunities to play with HDR photography.The lines both inside and out are HDR worthy! A new addition to this page is this little beauty. Located off Gable Creek Rd. and Hwy 26, on the way to The Painted Hills. It's on a private drive accessible for photos from the street. You can see it from the highway. it's not on the register because it is newer and not a public bridge..Still, it's cool and worth the effort since you are only a short distance from The Painted Hills anyway! 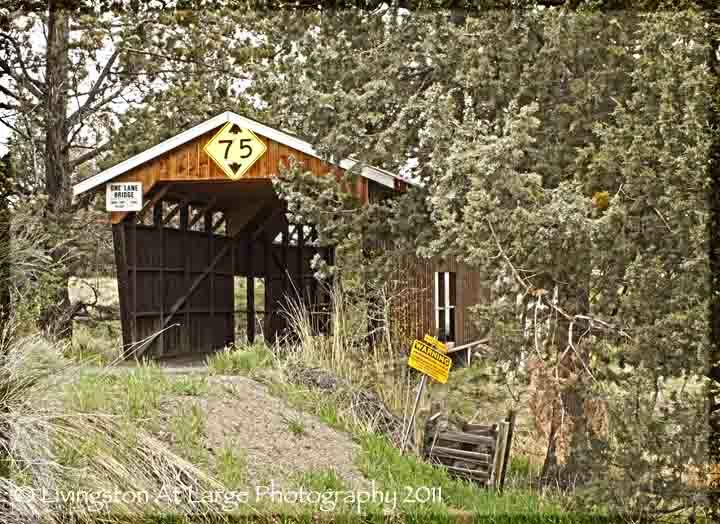 Have Some Great Covered Bridges Photos? 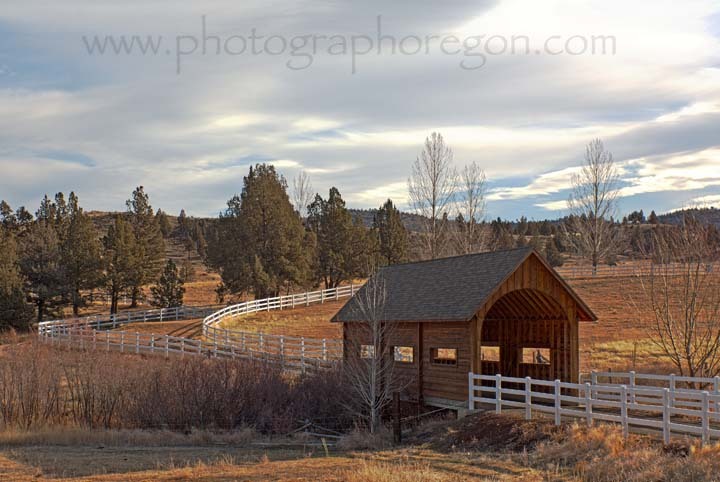 Local photographer living in Oregon, enjoys taking in all the natural beauty of this area.